Morton’s Neuroma is a benign neuroma between third and fourth toes. Benign means “fine” or “non-cancerous.” Even so, the foot pain is real! Morton’s Neuroma affects the intermatarsal plantar nerve where thick tissue irritates this nerve, causing pain. 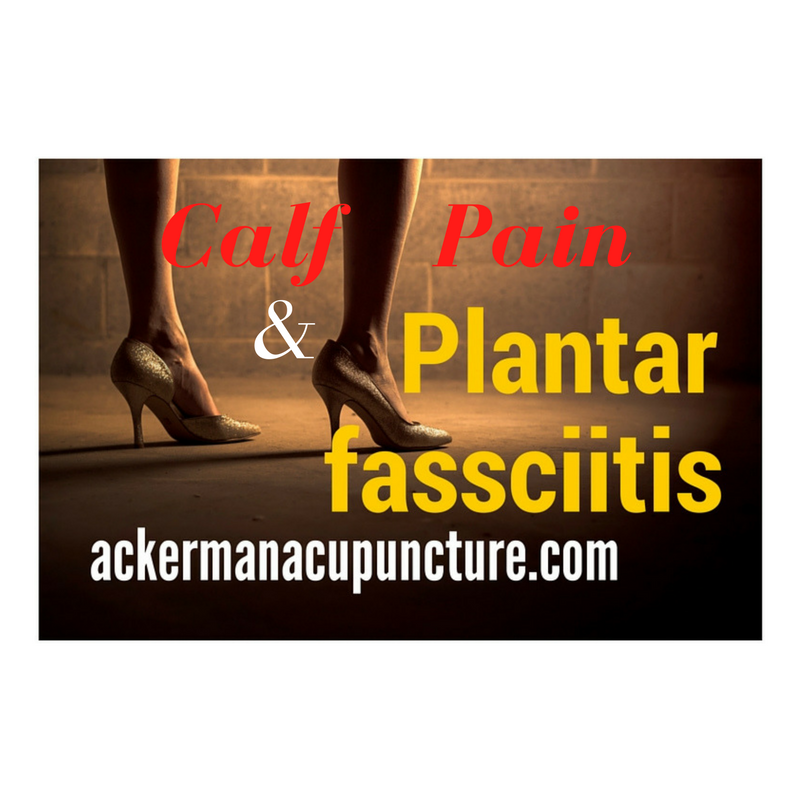 Is Your Heel Pain Plantar Fasciitis? Metatarsal foot inserts under the forefoot may help relieve pain by spreading the metatarsals which creates more room for the inflamed metatarsal nerve. Avoid inflaming the metatarsal nerve again. Start lower leg and foot stretching gradually to avoid re-injury & pain! Licensed acupuncturists at Ackerman Acupuncture Pain Relief and Wellness Center in Anoka treat Morton’s Neuroma foot pain with acupuncture medical treatment which is safe, non-invasive and effective at relieving pain in Blaine. 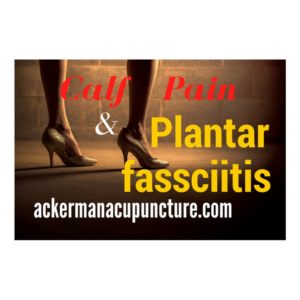 Mike Ackerman, LAc specializes in treating Sports Injury and Pain, Foot pain, Sciatica pain, Hip pain, Back pain, Neck pain, Headaches, Plantar fasciitis foot pain, Morton’s Neuroma foot pain and joint pain. Mike decided to attend graduate school with his wife, Aleesha once he witnessed the impact acupuncture had on her and their family. Schedule an appointment today for acupuncture or massage in Blaine. Serving Anoka County, the north metro and Minneapolis area. We are located at 2331 108th LN in Blaine and easily accessible from Highway 10.